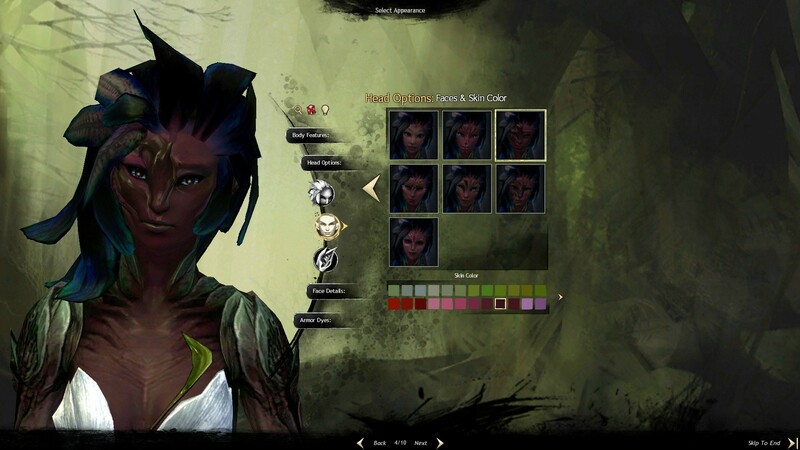 Thief - Asura - Female - ? 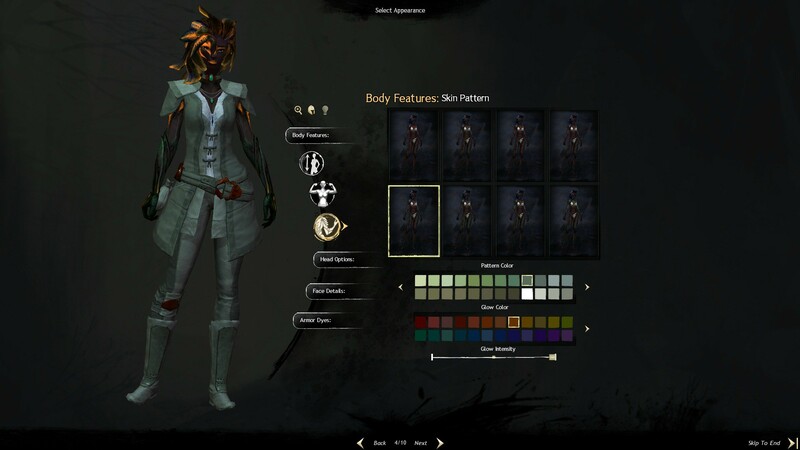 Engineer - Sylvari - Male - ? There are no Gamer Cards on Rhia Aryx's profile yet.